England's results have tailed off alarmingly, but George Gregan thinks they will soon be back to winning ways under Eddie Jones. 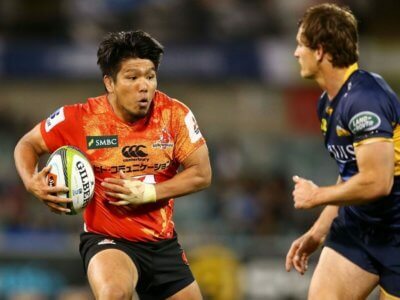 Johan Goosen has come out of retirement and will make his Cheetahs debut in Pro14 against Munster on Friday. 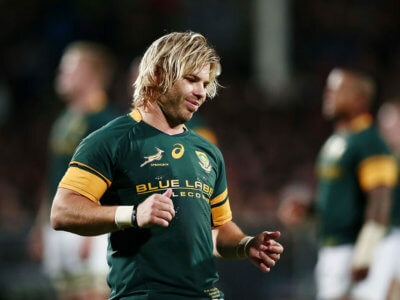 Springbok recall for Faf De Klerk?